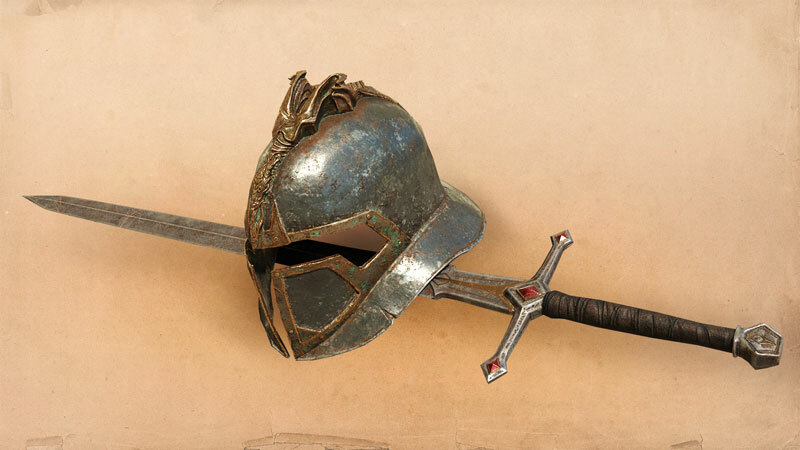 Bethesda has share more info about whats going on with The Elder Scrolls Blades. They have tweeted that they will be running a closed beta for the game on iOS only and once that beta is completed, they will finally released the game in early access for both iOS and Android. if you know that company runs early access program for The Elder Scrolls Blades since the game's first unveiling. you have to chance to select for closed beta program if you sign up for early access.